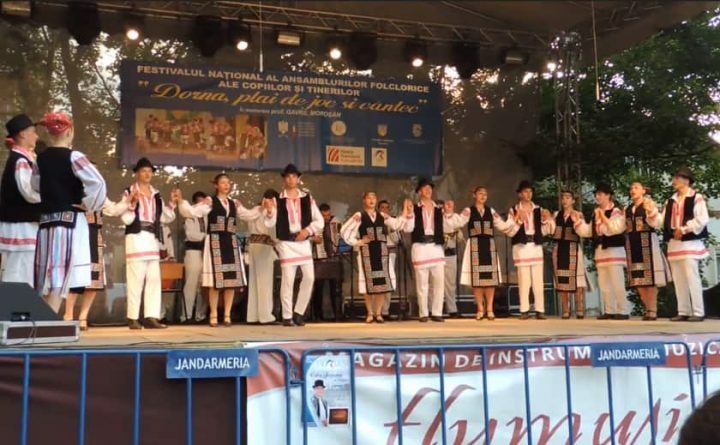 At NEFFA, make sure to catch Plaiurile Dornelor, a traditional music and dance group on tour from Romania! They’ll be playing concerts, performing dance sets, and teaching dances. What a treat!